What is Car Sharing & How does it Work? Car sharing is a short term car rental system where you can get access to a car when you need one. An alternative to owning a car, where you only pay for when you use a car, insurance, fuel and parking is included. 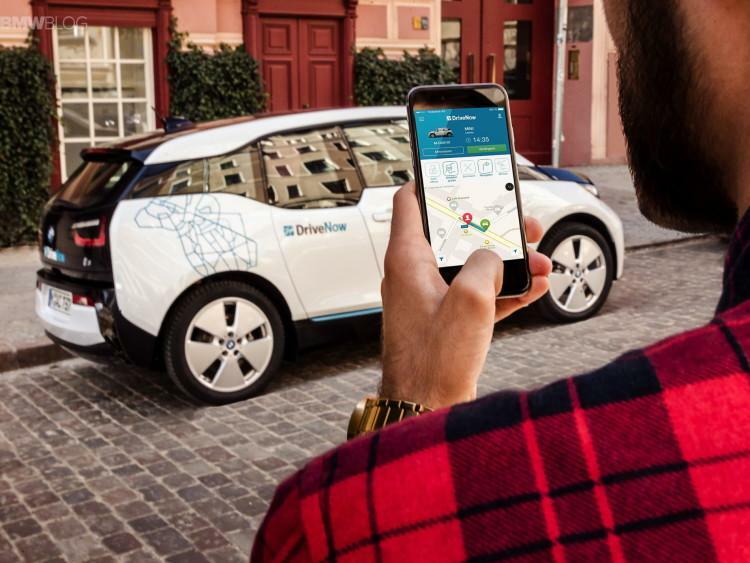 DriveNow makes it easy to learn what car sharing is and how it works. Our car sharing is city based where our cars are parked throughout the city where you can just find a car parked in the city and start your rental whereever the car is parked. 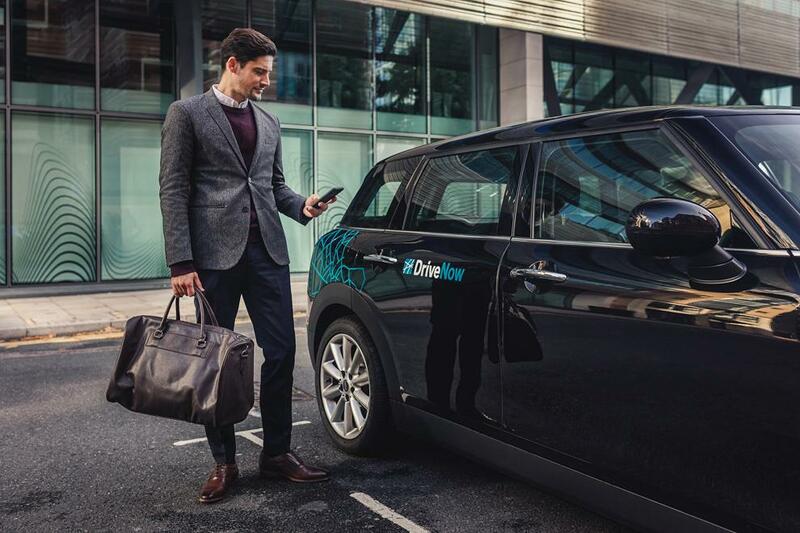 Then pay per minute or use our hourly packages and end your rental within the DriveNow Zone and park it there once you are done. However, theres more insurance, fuel, parking and rental and a premium BMW or MINI is all included in the price! You are good to go, no need to look back we will take care of the stress of owning a car. Want to learn more? 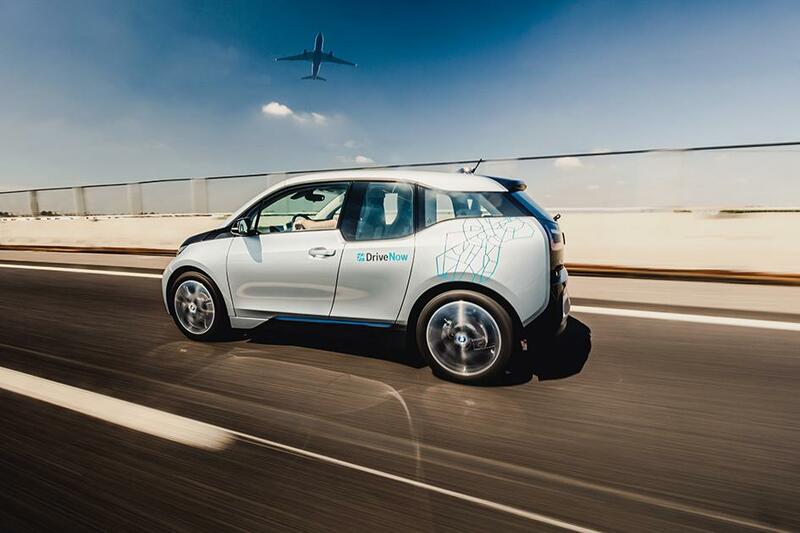 Discover how car sharing works! 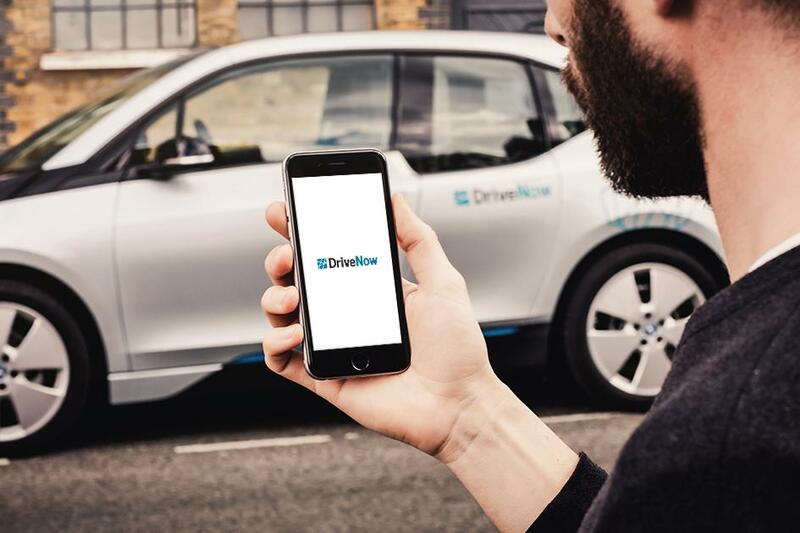 DriveNow offers free floating car sharing where you will be able to pick up the car at one location and park it anywhere inside the DriveNow Zone. So very similar to one way car rentals but you can end your rental at your home, office or the airport. Letting you get around more flexible then stationary car shairing where you have to start and end your rental at one location. 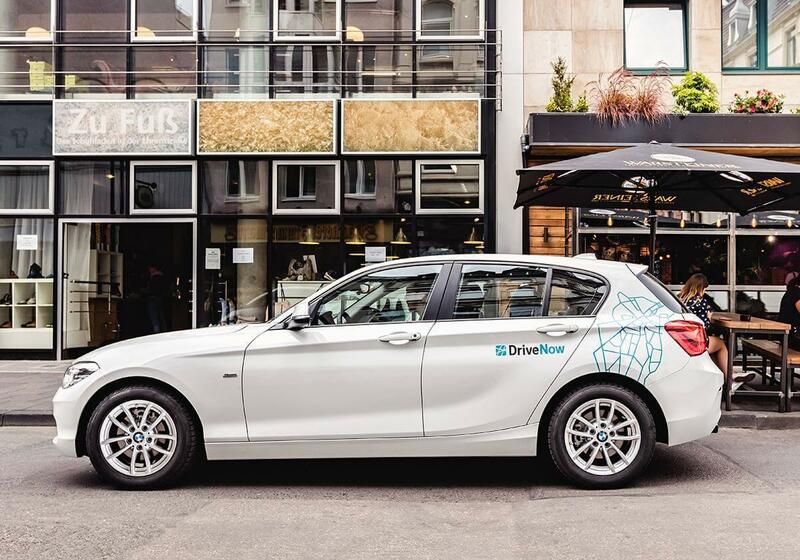 Join DriveNow and see how convenient Free Floating Car Sharing is! 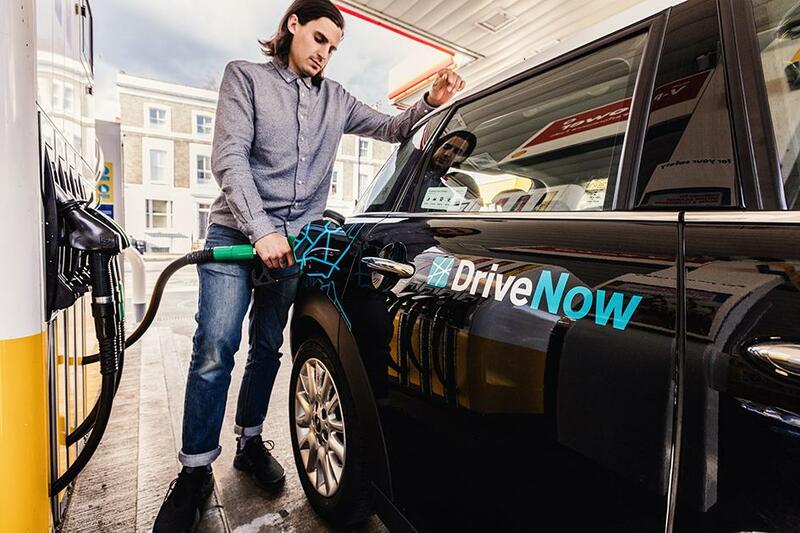 DriveNow offers a variety of ways to earn bonus minutes and drive more affordable! Do you need to park the car but keep it reserved?